Is CPF LIFE really better than the old Retirement Sum Scheme? How Long Does It Take To Beat The “Break-Even” On Your CPF LIFE Plan? 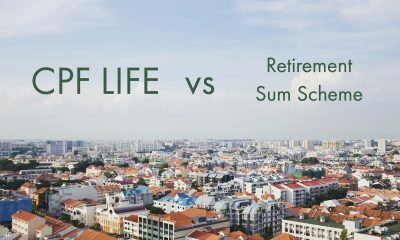 With CPF LIFE, some Singaporeans can receive more in total payouts than the principal in their Retirement Account. Years like 2018 is why it pays to invest in a diversified portfolio over the long term.